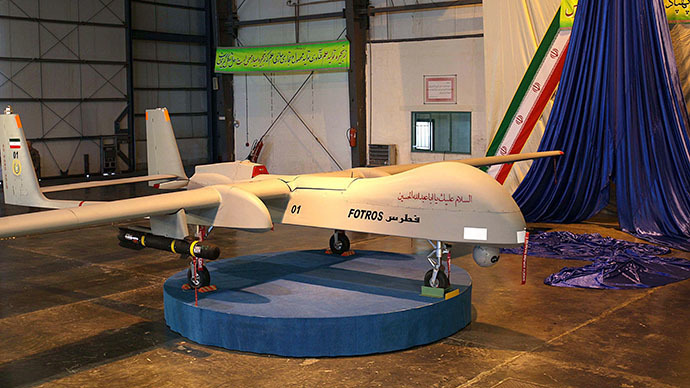 Fotros (Persian: فطرس‎‎ fʊtros, "A fallen angel in Shia mythology which was redeemed by Husayn ibn Ali") is an Iranian reconnaissance, surveillance, and combat drone built by IAIO and unveiled in November 2013. It is considered the largest in Iran's arsenal of unmanned aerial vehicles, and depending on armament, has an operational range of 1,700 km to 2,000 km with flight endurance of 16 to 30 hours. ↑ "Iran unveils Fotros Drone". PRESS TV. Nov 18, 2013. Retrieved 6 November 2013. 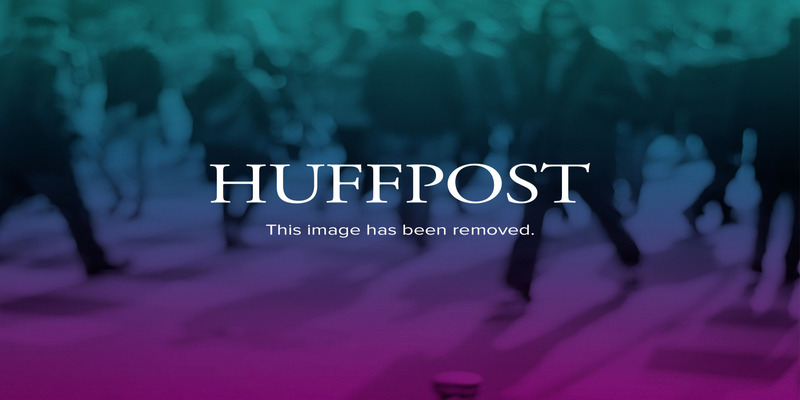 ↑ "Iran Unveils Indigenous 'Fotros' Drone". 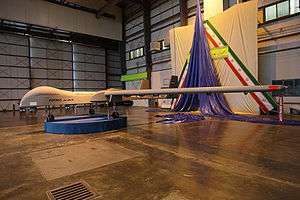 ↑ "Iran presents largest home-made UAV "Fotros". ".